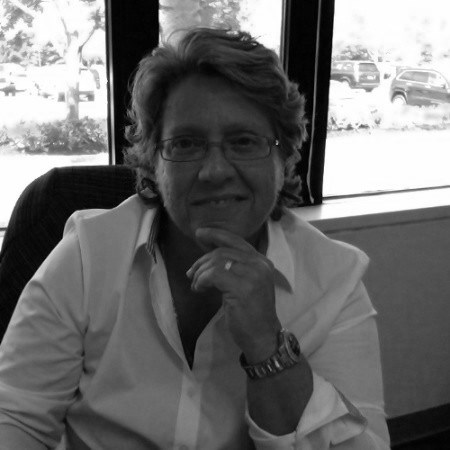 Laurie Toscano is the VP IT Customer Experience and Technologies at The Related Companies. Previously, she was the Executive Director, Global IT Service Desks at The Estee Lauder Companies. Laurie is driven by a passion for encouraging and supporting teams and leaders by providing them with actionable tools and strategies to “get their tech together.” As a Tech & IT Futurist, Innovation & Customer Management Expert, and Master IT Leadership & Service Management Trainer, Laurie is an industry expert and thought leader in global IT Service Management. She speaks to groups of CIOs and technical support executives who want to maximize their IT support organization’s people, culture, and processes.